Just 99 will be made and you will pay $99,000 for the privilege of owning one, yet the F.P. Journe 30th Anniversary Tourbillon watch promises to be coveted by watch collectors everywhere. The F.P. Journe 30th Anniversary Tourbillon watch evokes the character of the first piece he made, a pocket watch featuring a chronometer detent escapement and two mainspring barrels, an astoundingly complicated undertaking for such a young watchmaker. 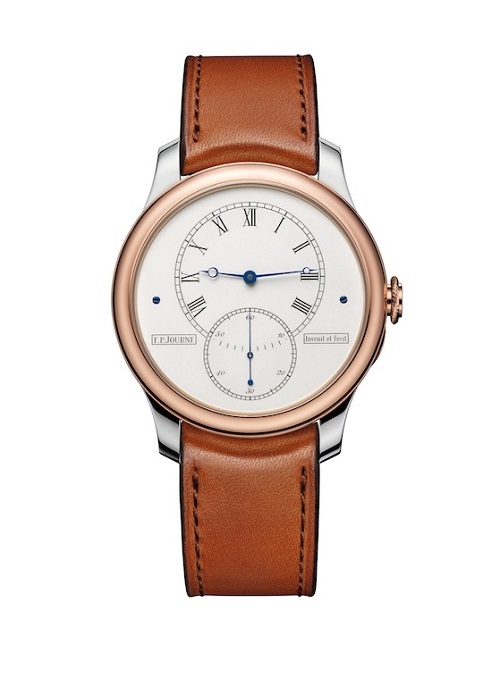 When he created the piece he based it on the work some three centuries earlier of the legendary Abraham-Louis Breguet, whose ideas Journe sought to recreate as true to the originals as possible. The finished piece took five years to make with each component designed and machined by Journe, employing artisan techniques long thought to be dying out. M. Journe manages to translate his historical pocketwatch into wristwatch form without losing any of its character, and perhaps most importantly any of its proportions. 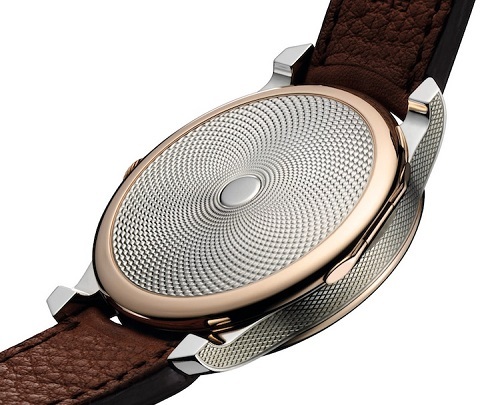 All the essentia of the original are still in evidence including the aesthetic purity of the dial with its overlapping indications and a rose gold and silver case - the inclusion of the less noble of the two metals as a nod back to 30 years ago when the young watchmaker did not have the means at his disposal to create a case made solely from gold. The most elaborate feature of the F. P. Journe Anniversary Tourbillon is the hunter-style caseback which has been lavishly decorated with hand-guilloche, but it is upon its opening that one becomes faced with one of the most stunning and pristinely uncluttered movements you are ever likely to see. Here, there is contrast to be found in the neat layout of the twin barrels, the delicate intricacy of the tourbillon and the study blued screws. More details can be found at the François-Paul Journe website.